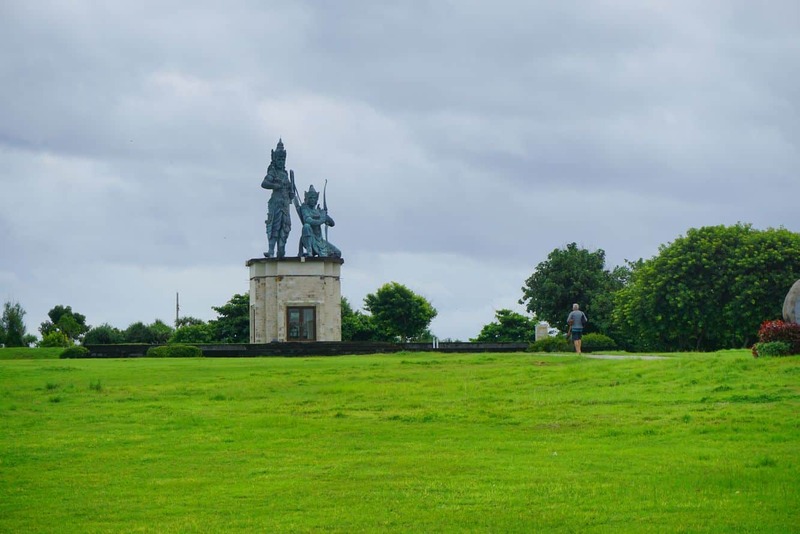 Nusa Dua is an enclave that features the most exotic luxury resorts, prestigious spas and classic golf courses for the traveller with a higher budget. 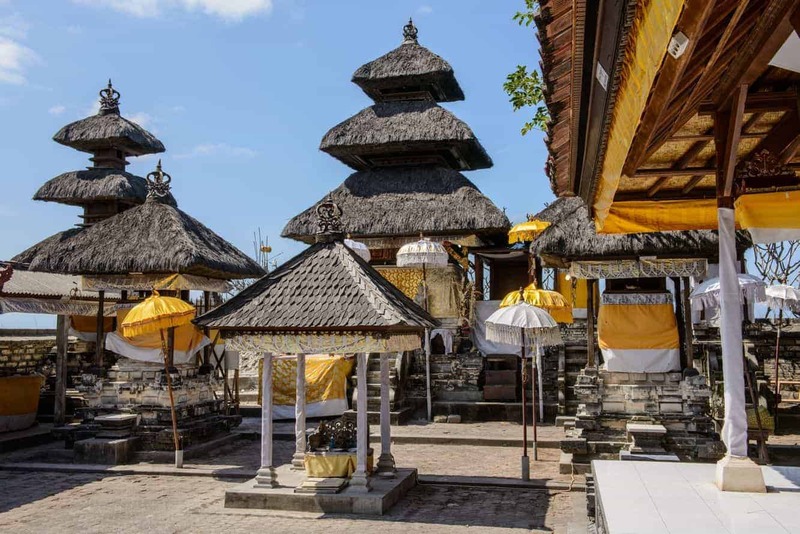 The delightful Bali destination attracts visitors from all over the world, particularly those who would like to experience Bali in the most luxurious way possible. 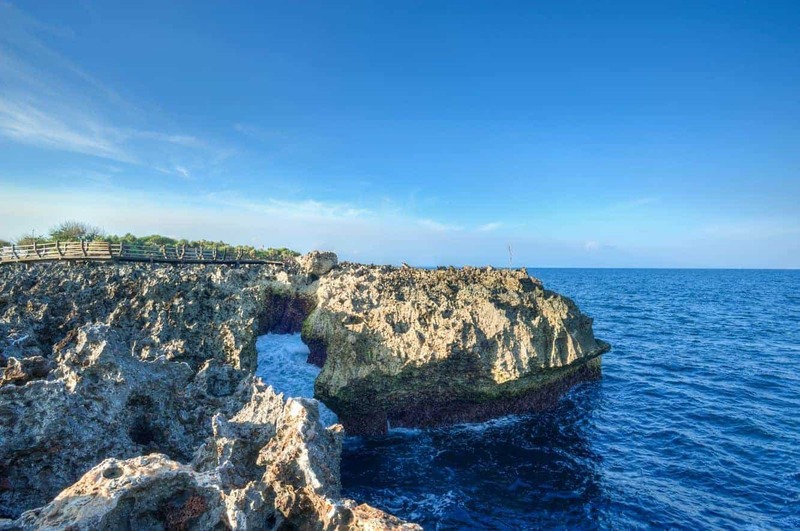 The tropical aura of this area makes it ideal for travellers searching for a romantic getaway. 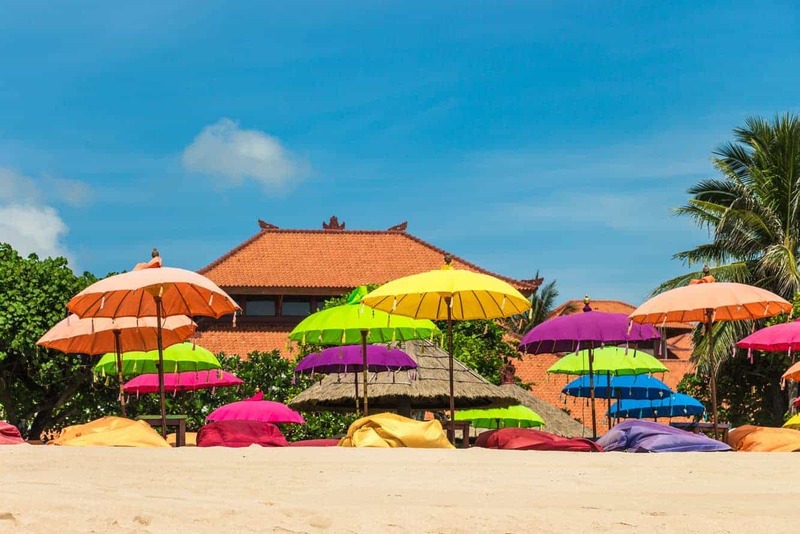 Whether you are looking for an all-inclusive honeymoon destination, or would like to make your vows at the beach, Nusa Dua is the perfect choice for you. 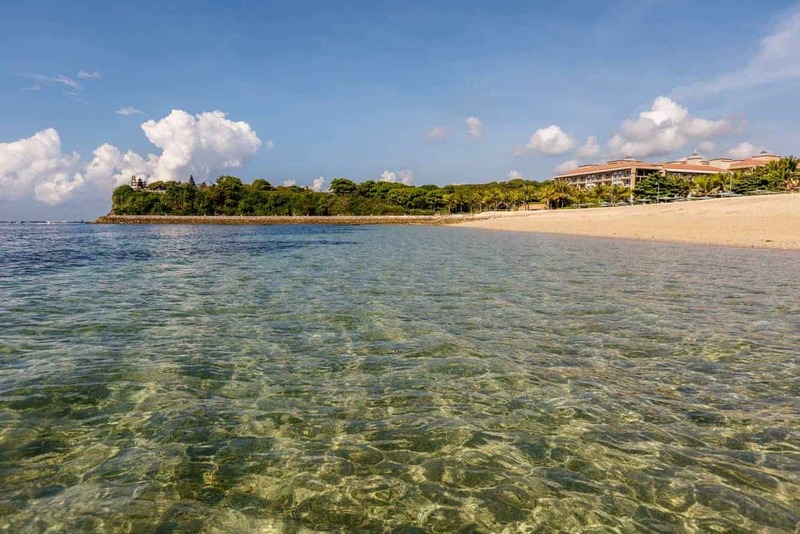 Nusa Dua is all about indulging in luxury. Get five-star accommodation at any of the following resorts: Nikko Bali Resort and Spa, the Laguna Resort and Spa as well as the Westin Resort. 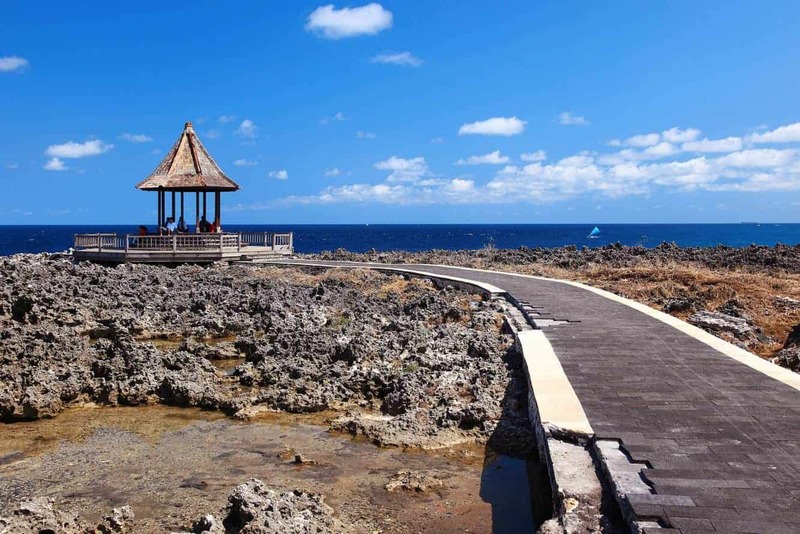 Coupled with exclusive golf courses such as the one at Bali golf and Country Club, it is little wonder that Nusa Dua ranks highly in Bali tourism. Water sports are a major attraction here, so look out for companies that offer snorkelling and scuba diving activities. 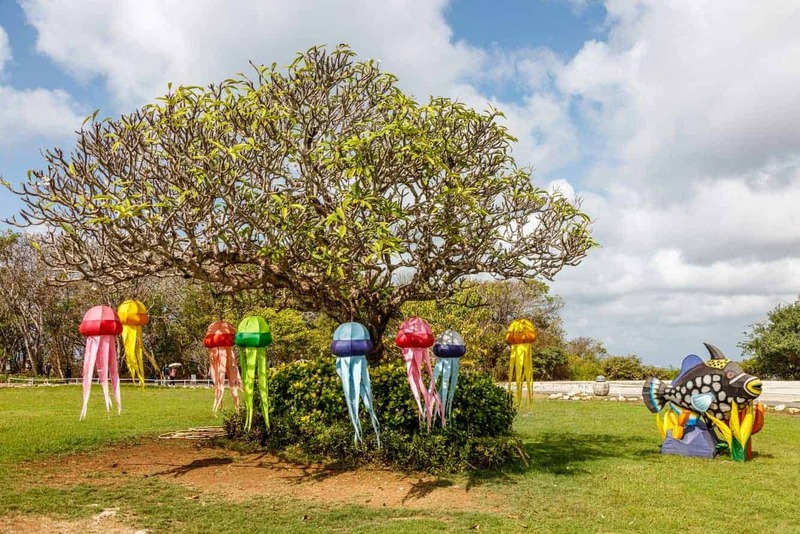 Adrenaline-junkies will be thrilled by paragliding, surfing and taking banana boat rides. Away from the water, you could also indulge in a game of beach soccer or beach volley ball. 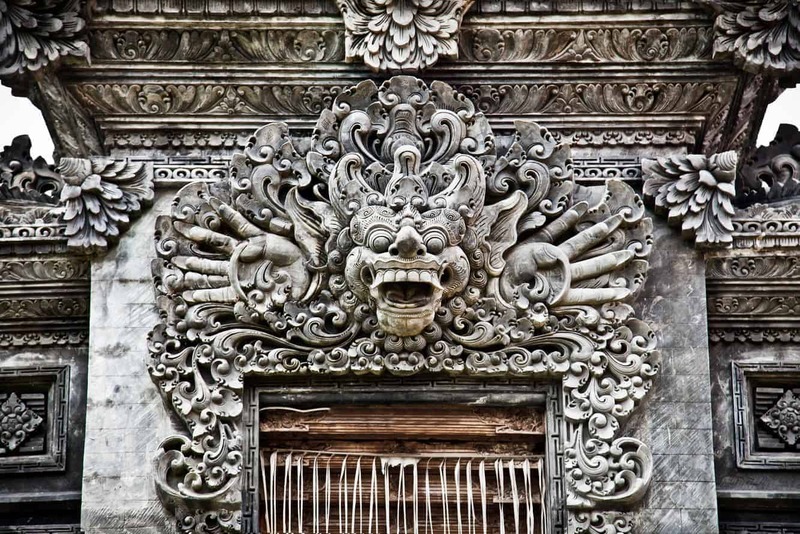 The arts scene comes alive at the Pasifika Art Museum where you can take a journey through Bali’s art scene. Puja Mandala is another unique attraction because it constitutes various places of worship all in one location. 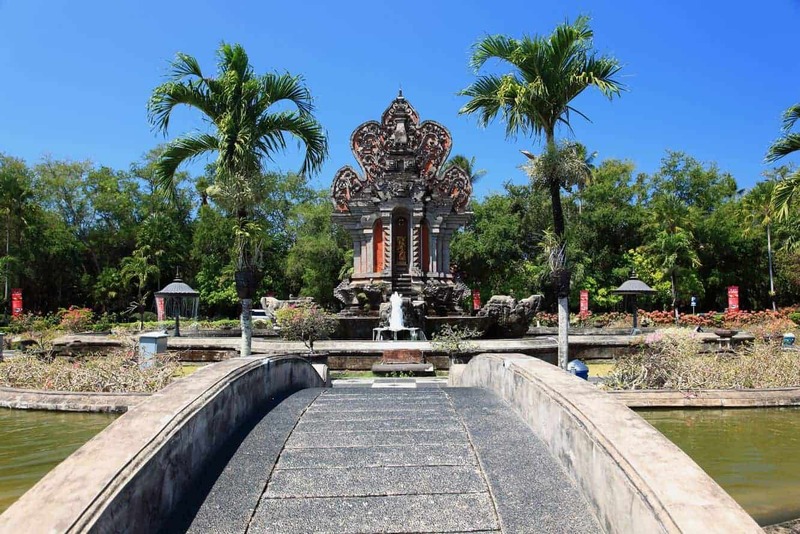 Nusa Dua is situated 40kms from Denpasar. 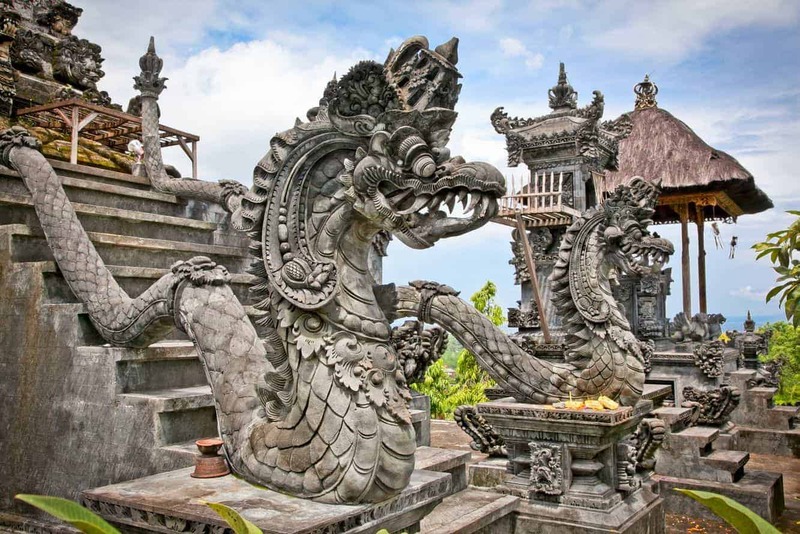 It is easily accessible from Kuta, about half an hour away, as well as from Jimbaran. 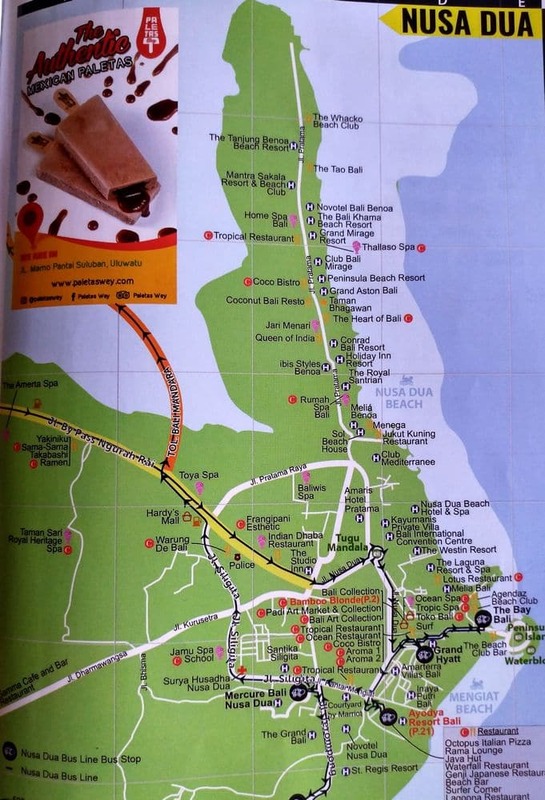 Both locations use the main southern road, Jalan Bypass Ngurah Rai, which changes to Jalan Bypass Nusa Dua as it nears the enclave. 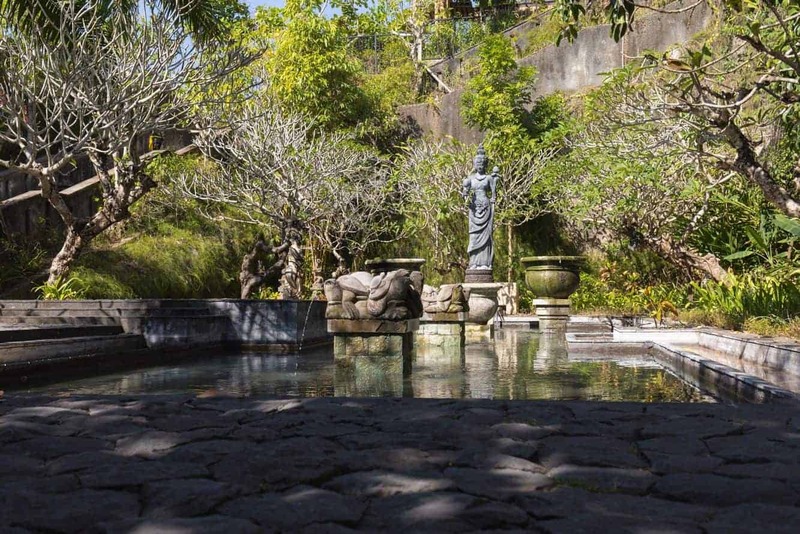 Make sure to visit Nusa Dua on your next trip to Bali. 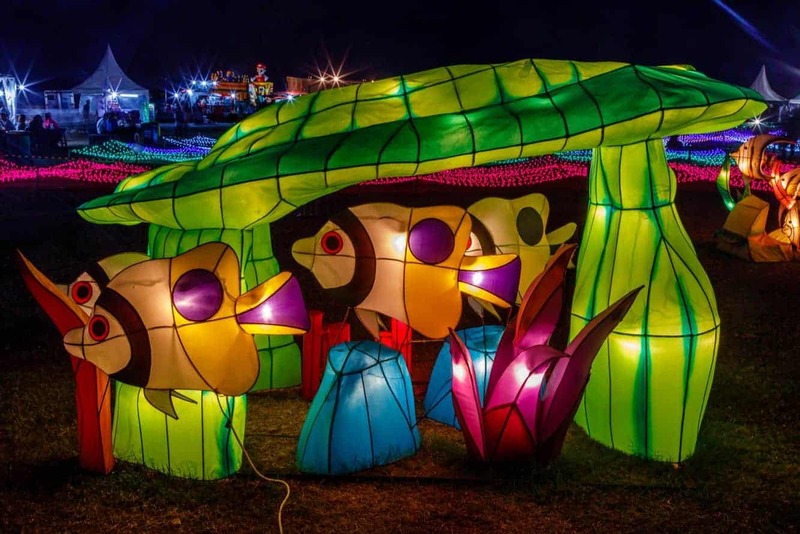 Click the link below to book your accommodation today!